I’m not quite sure why this pastel purple shade is named Full Steam Ahead but I love it. What do you think? 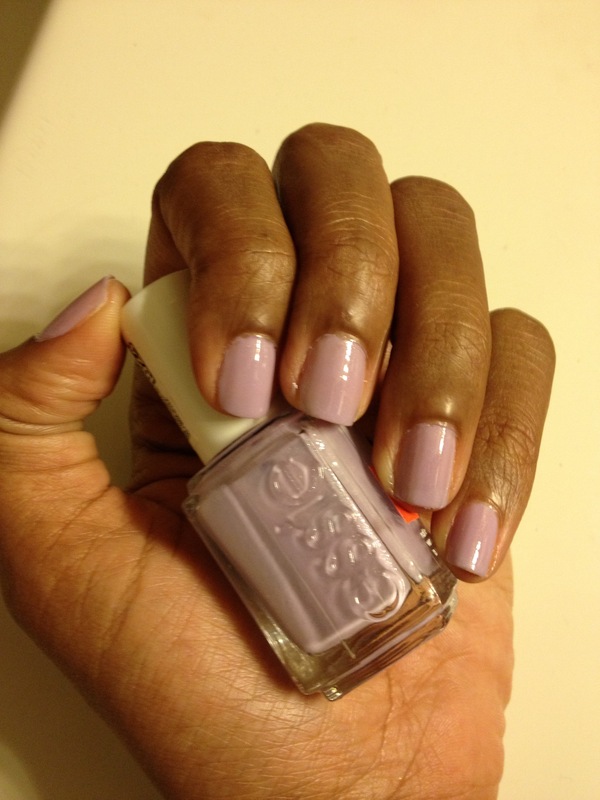 What’s your favorite shade by Essie? 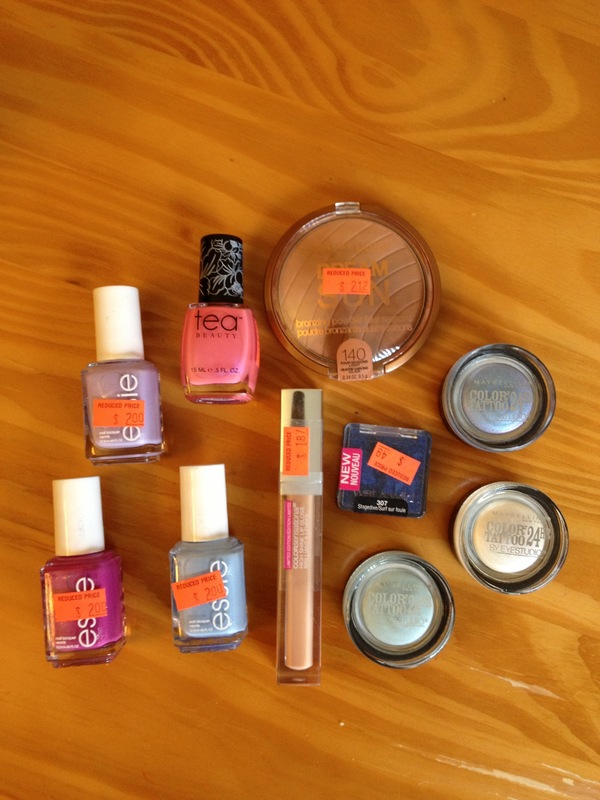 Have you found any great cosmetics on clearance lately? 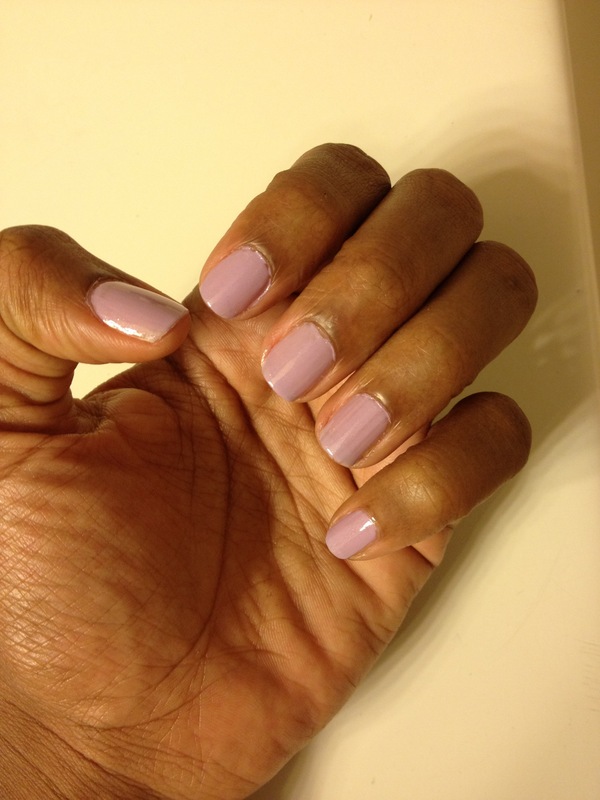 This entry was posted in Manicure Monday, Nails, Savvy Style and tagged Cosmetic Clearance Sale, Essie, Instagram, Maniure, Midweek Mani, Nail Art, nail polish, Vlogger, Walgreens on July 31, 2013 by Roni the Savvy Housewife. I found a Wet and Wild bronzer in Walgreens for $0.99!! And I found an Essie nail sticker set in a clearance bin in Mejers. It was still sealed too! Great finds! I love a great deal especially on beauty products.